Setik proposes a wide range of Scatronic anti-intrusion systems, a brand which belongs to CSA. Among the professional systems made by this company, you can find wireless, wired and hybrid products. 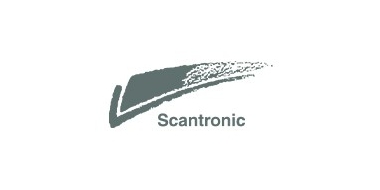 Scantronic, brand by Cooper CSA, is an international mark with more than 30 years of experience. It designs and realise high-level wireless, wired and hybrid anti-intrusion systems. Its projects are characterised by their innovation, design and performances. Scantronic uses the narrowband radio technology at 868MHz, that makes the communication more reliabl,e reducing considerably the false alarms . Scantronic proposes also: voice synthesis communicators (PSTN and GSM) and motion detectors.